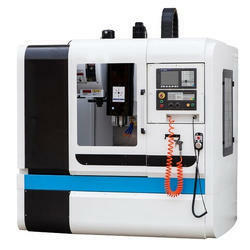 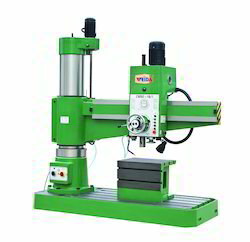 We are noted as the foremost manufacturer, exporter, importer of a premium quality range of CNC Lathe Machine, Vertical Turret Milling Machine, Radial Drilling Machine, Hydraulic Press Brake, Shearing Machines, Geared Lathe Machine and much more. 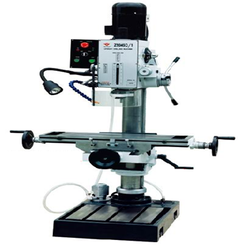 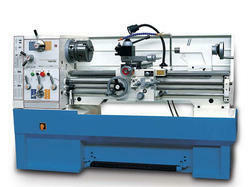 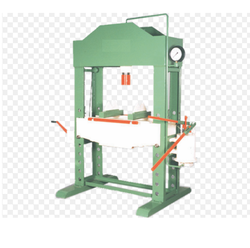 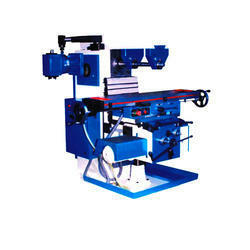 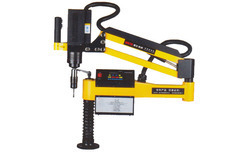 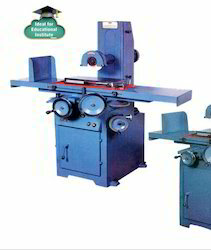 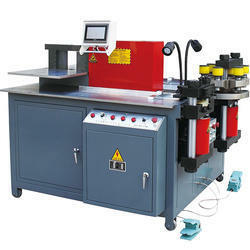 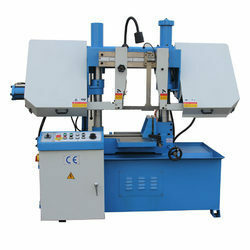 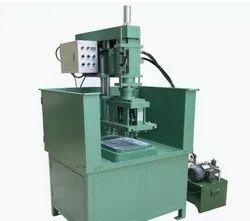 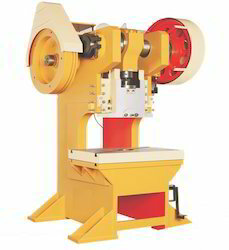 These machines are designed and manufactured by our experts using high-quality components and advanced technology as per the set industry standards. 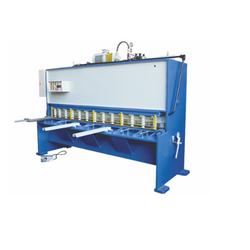 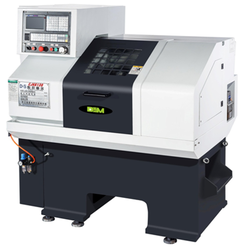 The offered machines are highly appreciated for features like durable finish standards, longer service life, excellent performance, easy installation, simple operation and trouble-free functionality. 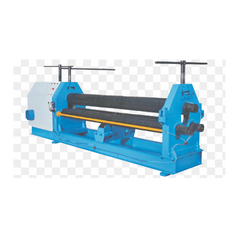 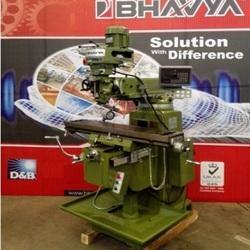 Our valuable clients can avail these machines from us in different technical specifications as per their specific needs.